Top deisgn from Bad boy! I’ve been looking for these BadBoy shorts for a long time. 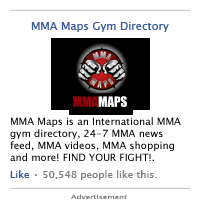 I had a pair when i first started training MMA back in 2009 and i loved’em, they feel great on and off the matt. 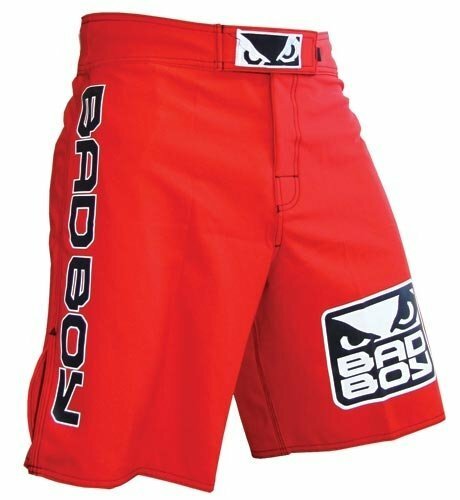 I ended up picking up a black pair as well, if you don’t have BadBoy shorts in your drawer go out and get some or if you dont mind the wait for shipping, buy’em on here. Mine came in about 6 days, not bad actually. Thank you Amazon.